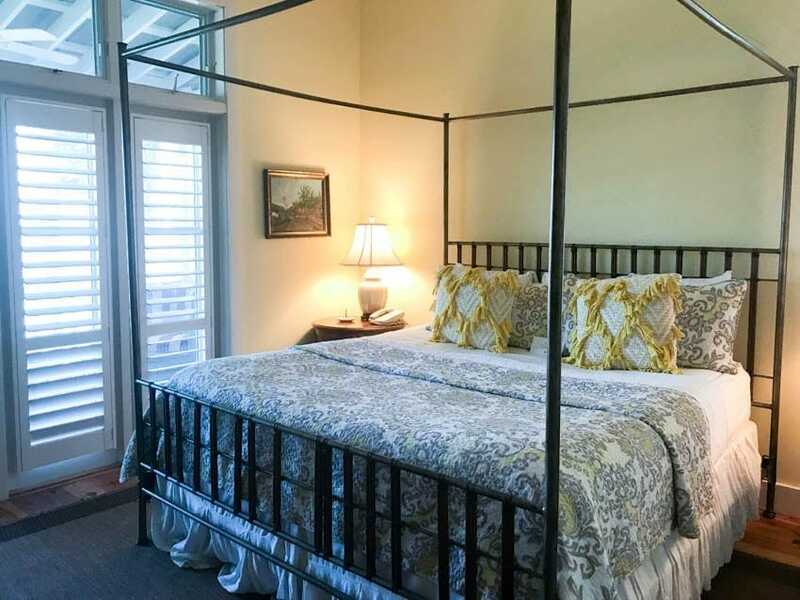 The Cottages on Charleston Harbor is replete with beautiful accommodations, gorgeous views, delicious food, and relaxation that can’t be topped in the area. 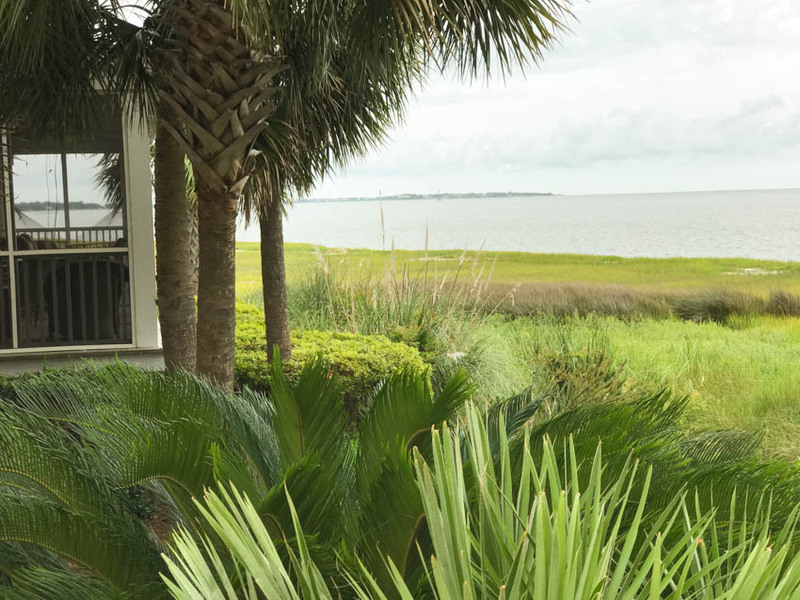 We recently took a trip to Charleston, and during that time, we stayed at The Cottages on Charleston Harbor. 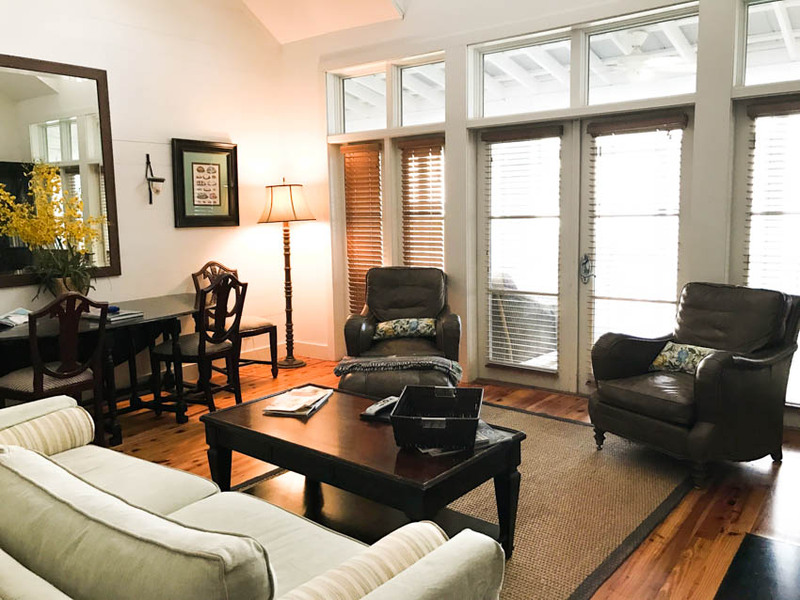 If you are visiting Charleston for just a few days or even a long week, these cottages are the perfect place to stay when seeking comfort, beauty, and relaxation. 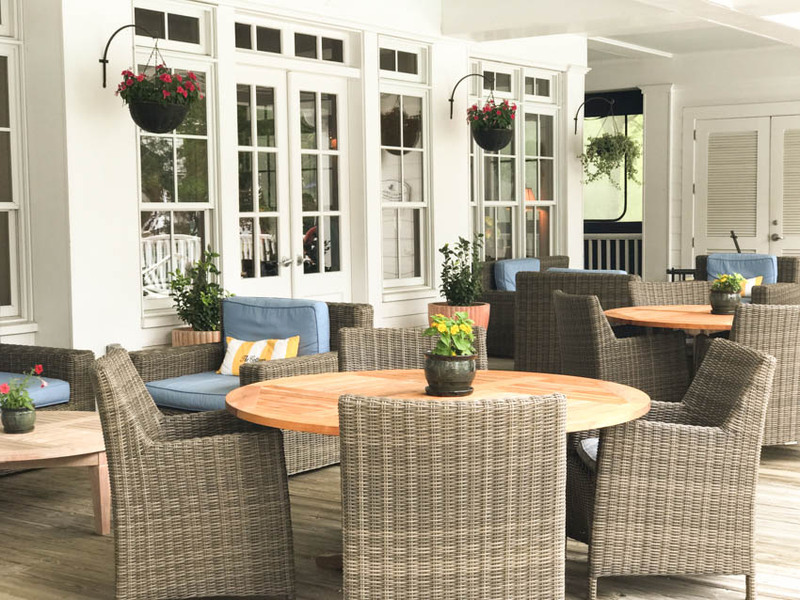 This gorgeous getaway destination made the list of Southern Living’s Best Places to Stay, and from the moment you step onto the grounds, it’s easy to see why. 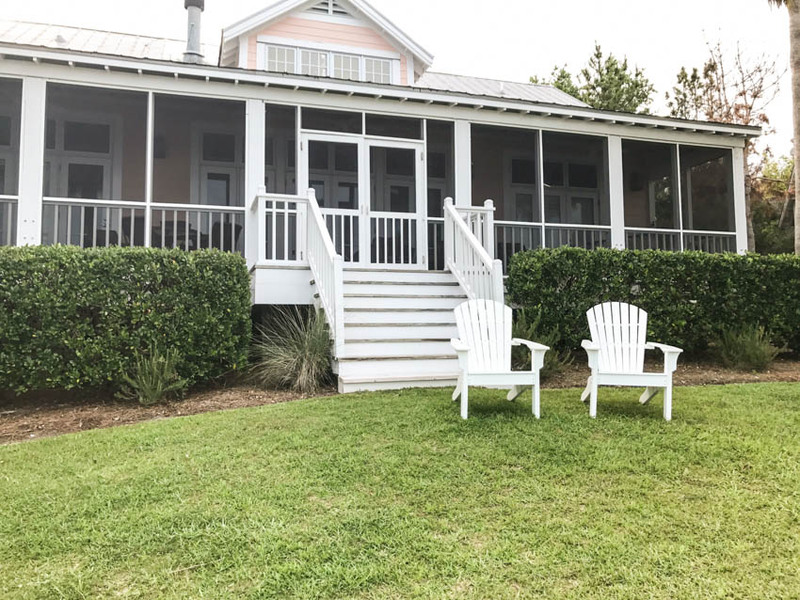 Located on Charleston Harbor, The Cottages offers ten cottages with two bedrooms, three bathrooms, full kitchen, living room, and screened-in porch. 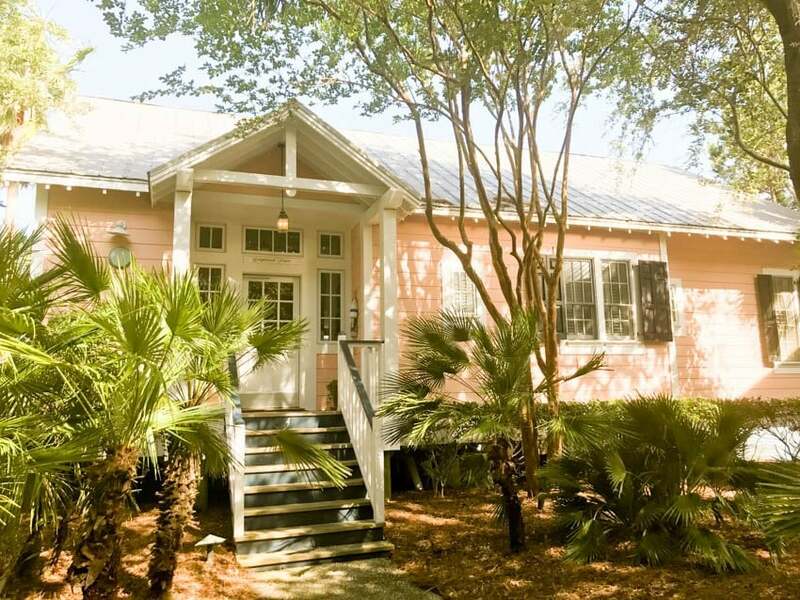 It’s a home away from home with all the southern feels. 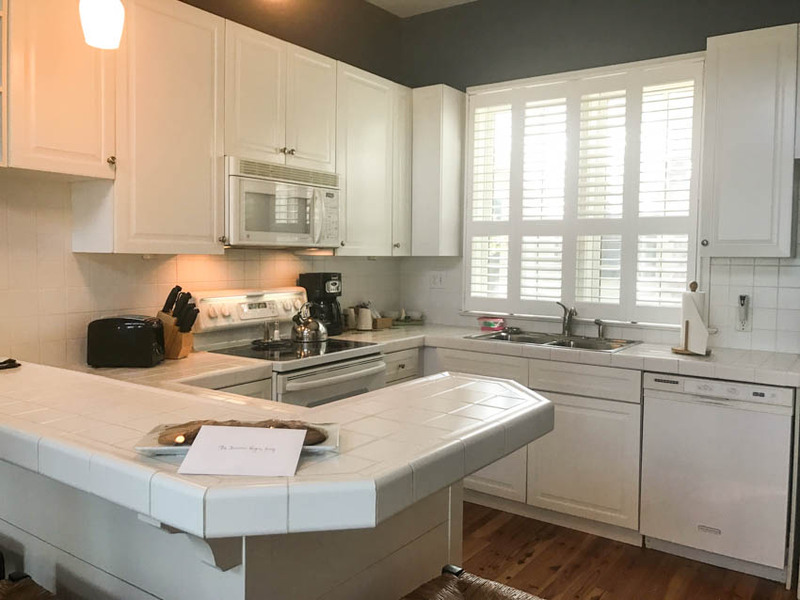 From the moment we arrived, my family felt completely at home, even though we were hundreds of miles away from the house. A home away from home with a view, I might add! 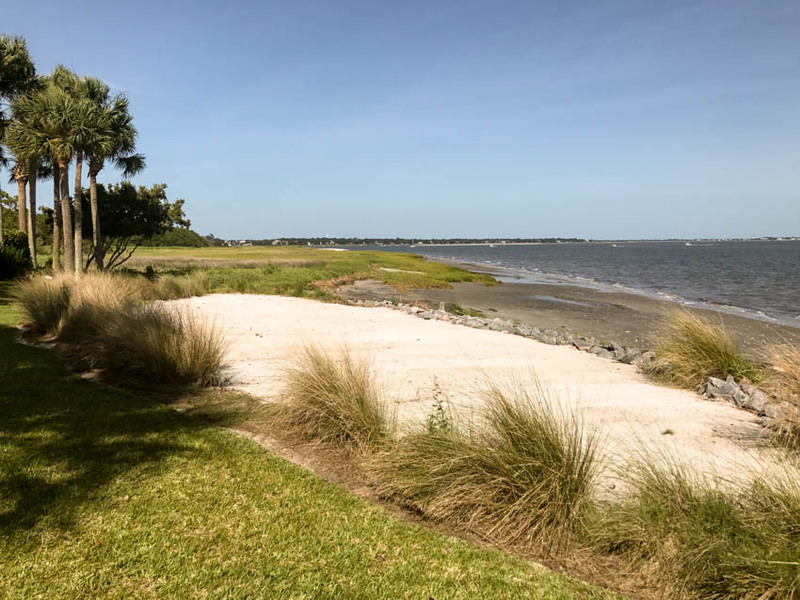 The drive to our cottage was one beautiful view after another, and when we stepped out of the vehicle, we were able to take in a view of the harbor that was filled with dune grass, gorgeous water, and skyline full of nature’s beauty. Then we stepped into our cottage. Cottage is the perfect word for these beautiful little homes. 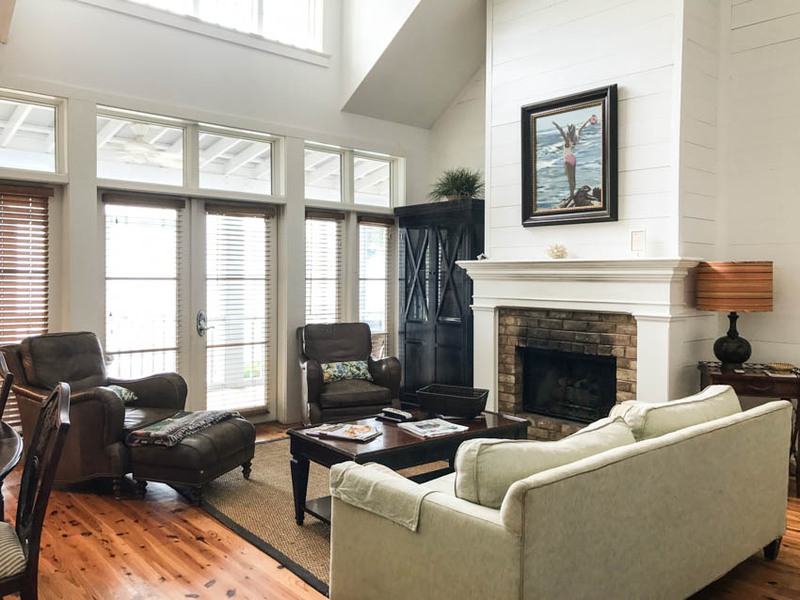 Stepping into our Cottage at The Cottages on Charleston Harbor was like stepping into a warm, cozy southern hug. It was so nice. 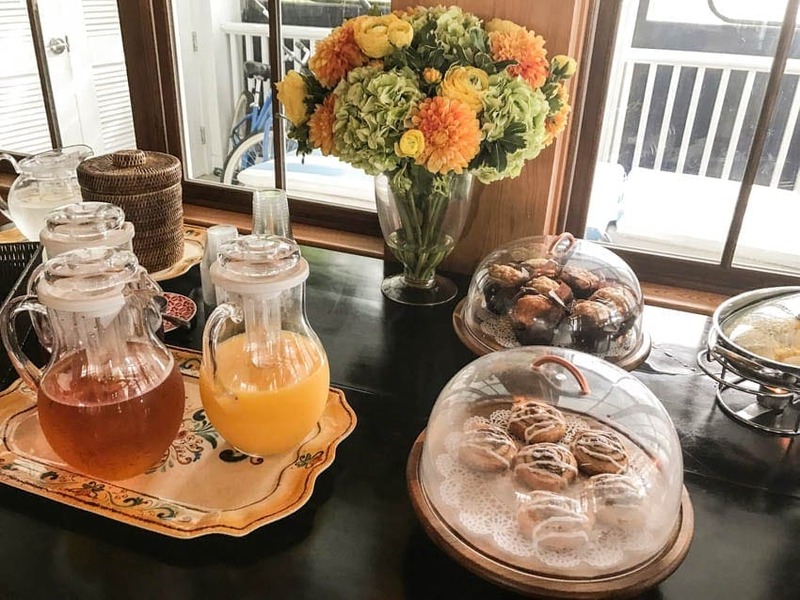 We stepped in and were greeted with lovely, cozy furniture, high ceilings, and glowing hardwood floor. 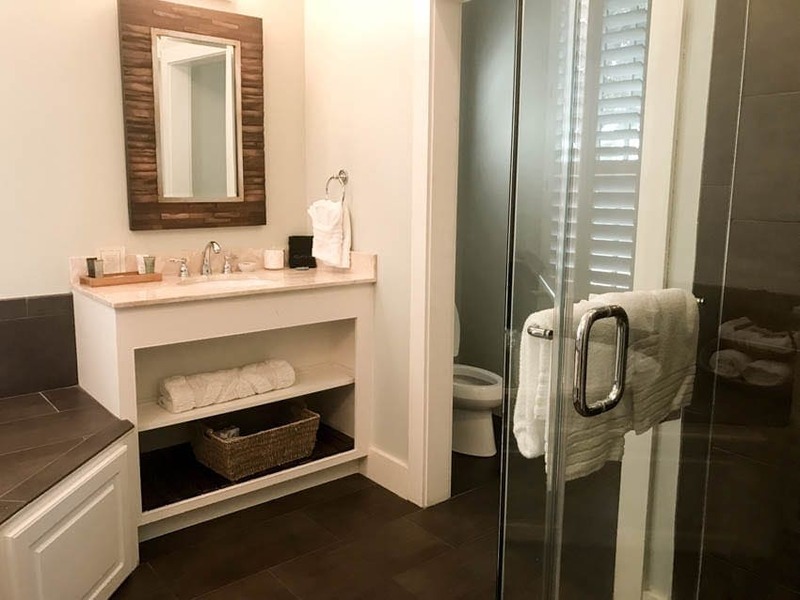 The kitchen and bathroom were nicely updated while still keeping that cottage feel. Even our porch was screened in to keep out the bugs! They thought of everything, including the hammock. 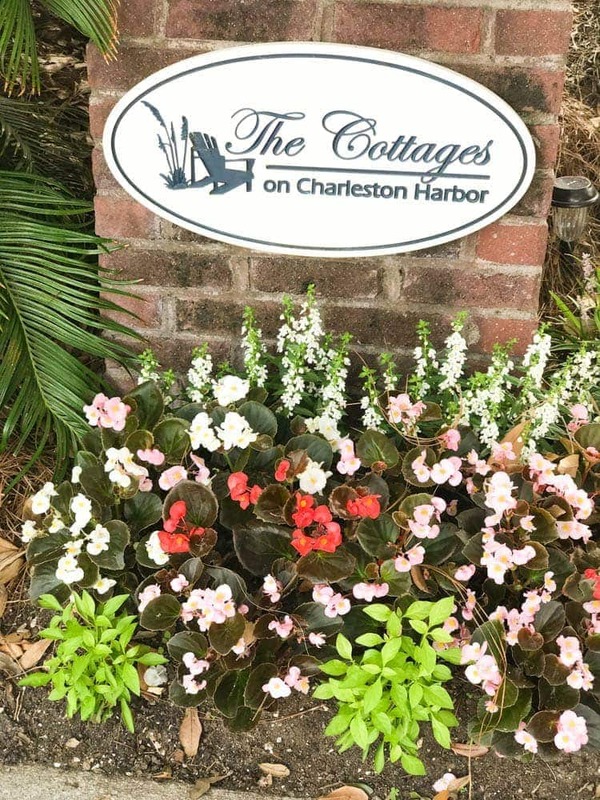 The Cottages on Charleston Harbor was an absolute joy to stay at on our trip. 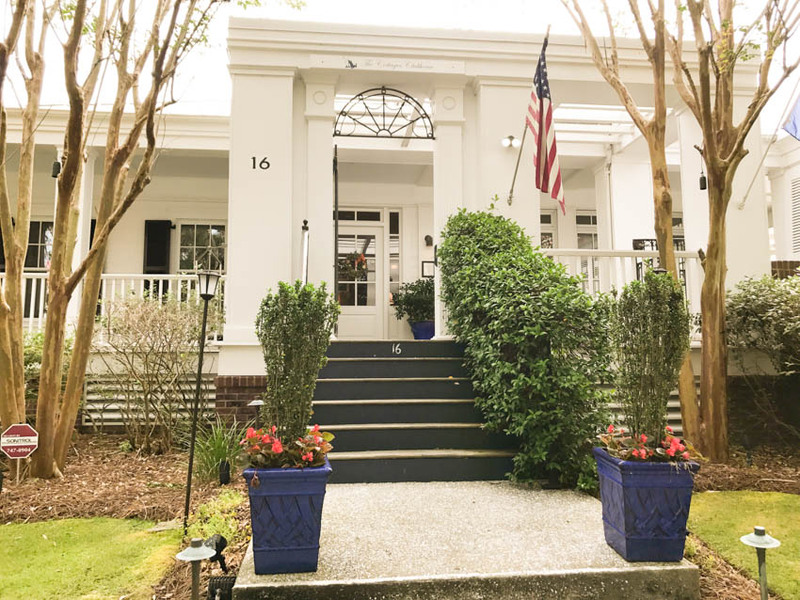 With lovely grounds, views of Charleston Harbor, Fort Sumter, and downtown Charleston, to name a few. 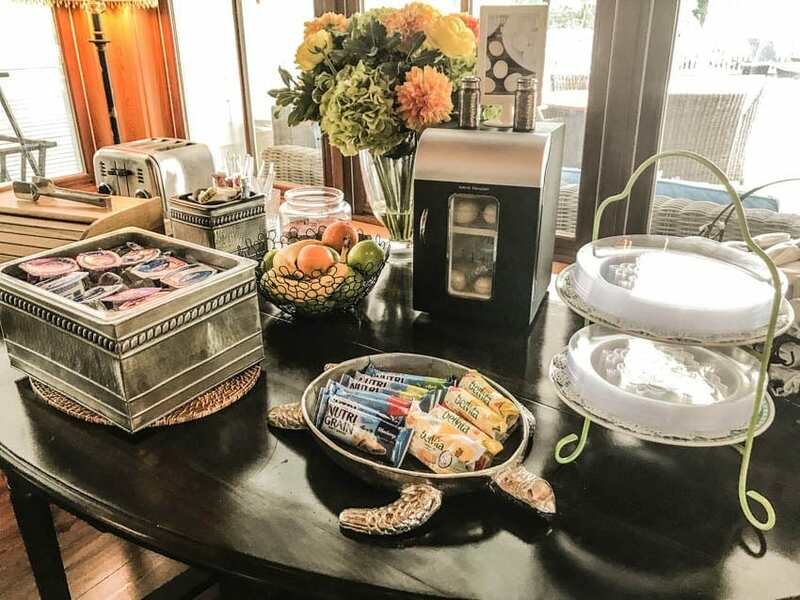 Daily housekeeping, continental breakfast, afternoon snacks in the clubhouse, and even a concierge service, The Cottages has everyone covered. 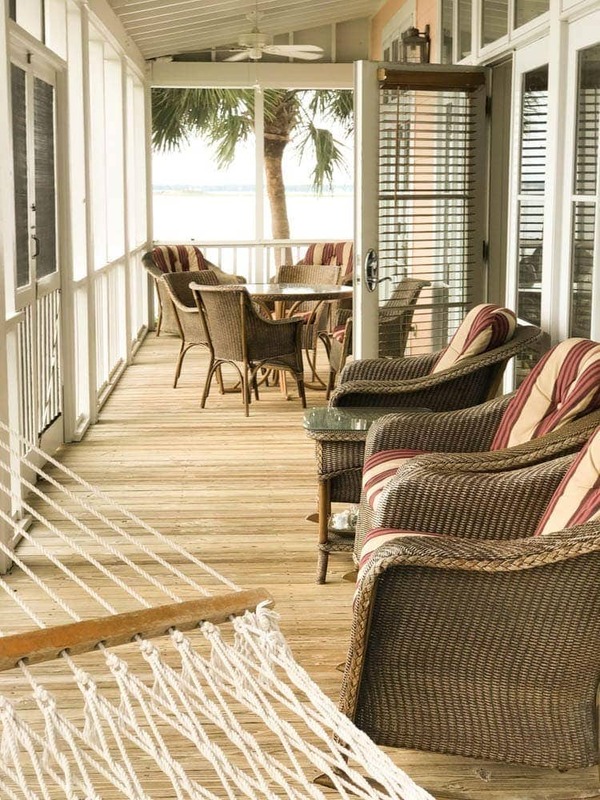 Disclosure: The Cottages on Charleston Harbor provided complimentary accommodations for my family to review. All thoughts and opinions expressed here are my own. Charleston is also a very popular destination cruise port. 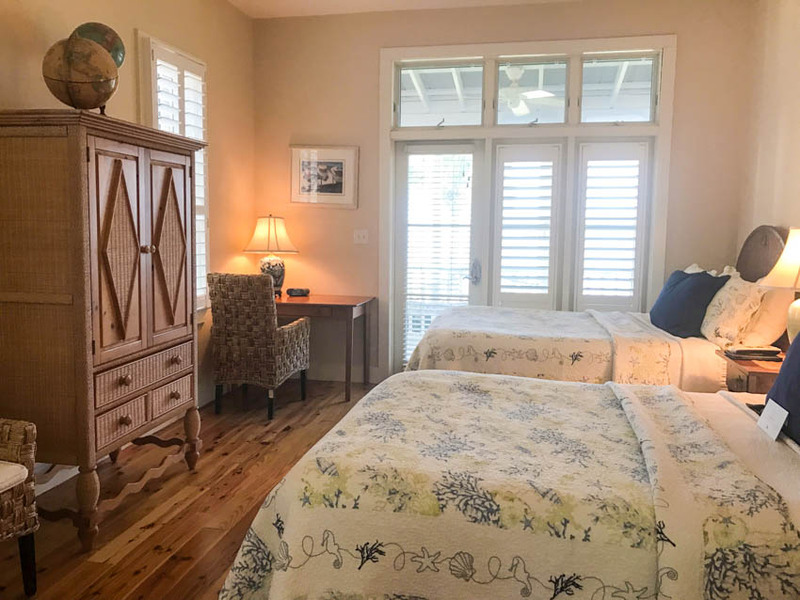 So if you are thinking of cruising out of Charleston, I would definitely recommend spending a few days at The Cottages on Charleston Harbor before or after your cruise. 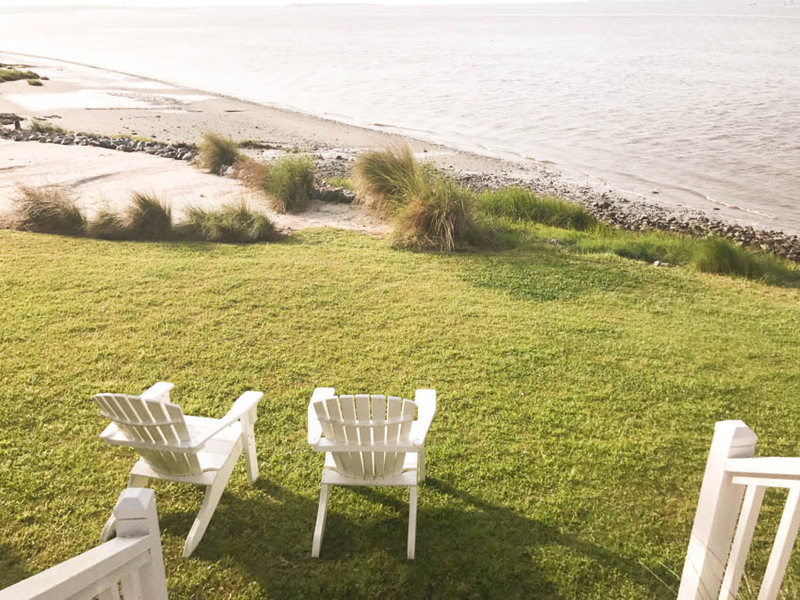 The Cottages on Charleston Harbor’s Family Summer Seascape (for up to four guests) starts at $916 per night for a three-night weekend stay and $716 per night for a two-night weekday stay. Wow these pictures are gorgeous! I have never been to this part of the country at all.